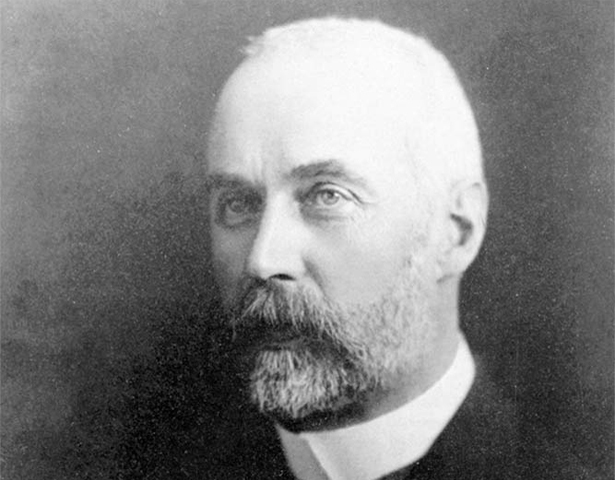 Donald Robertson was the first person to hold the office of Public Service Commissioner, serving in the position from January 1913 until April 1920. Robertson set out to quickly and decisively reform the the public service, but his tenure as commissioner was defined by the war and the brake it placed on all his plans. A well-known proponent of public service reform and businesslike administration, Robertson travelled to the United States and Europe in 1909 to examine post and telegraph methods abroad. The reforms he introduced on his return were estimated to have saved the Department £10,000 per year, equivalent to $1.6 milltion in 2015. These credentials made him a natural fit for the newly created position of Public Service Commissioner, and he embraced the challenge with gusto. He rapidly issued new Public Service Regulations and set to work reviewing each department. He toiled to reduce specialisation and enable public servants to move more easily between departments. He revised record-keeping strategies, entrance examinations and classification schemes, and generally worked to create greater overall consistency across the public service. Some departments resisted Robertson’s innovations and persuaded their ministers to intervene to thwart them. His autocratic manner made him difficult to deal with, and his relations with the public service unions were often strained. Historian Bert Roth notes that the PSA found him ‘a crusty, authoritarian personality, whose contact with the outside world was through a curling ear trumpet.’  Robertson often threatened to withdraw recognition of the PSA, but never followed through on this threat. Robertson worked hard to force change upon the public service and made many improvements to management and strategy. From 1916 he had to largely suspend his reform programme as the growing requirements of the war trumped other concerns. His efforts to merge departments came to little, and the government took away some of his powers in the later war years. By the time of his retirement in 1920, Robertson had nonetheless helped raise professional standards within the public service. He retired to Whanganui, where he died on 31 May 1942 at the age of 82. We have 5 biographies, 11 articles, related to Donald Robertson.